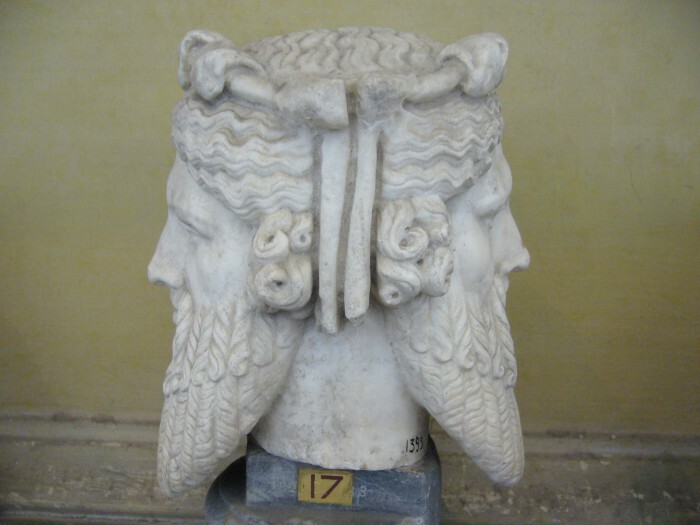 January, from the Roman empire mythological god, Janus, who presided over beginnings and transitions - often depicted as a two-faced person looking forward and looking back. What is the World’s Most Recycled Metal? Quantum Dots - a bright future! Indium Blue - Coming to a Crayola Crayon Box Near You! Looking forward, I’ll be bringing you more indium-related data and news throughout 2018. If you have anything that you’d like to see, send me an email at jhisert@indium.com.